activities. It logs database access (READ operations) directly into the journal receivers, which is not provided by IBM i journaling and is an important component of compliance. 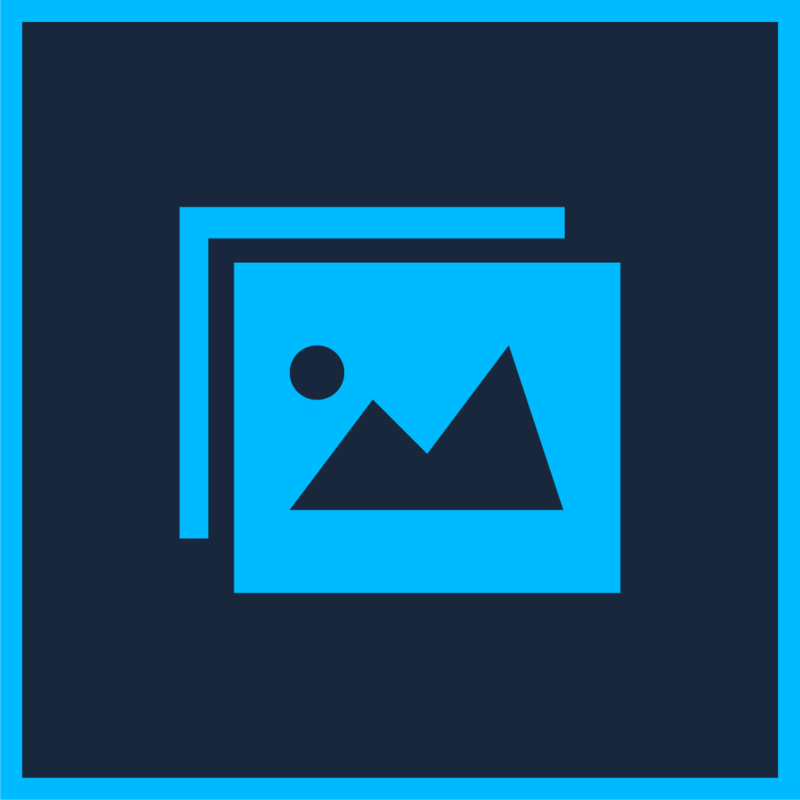 Monitors changes to objects, application files and members. Supports periodic file structure changes to application files, enables monitoring application files across changes to file structures. 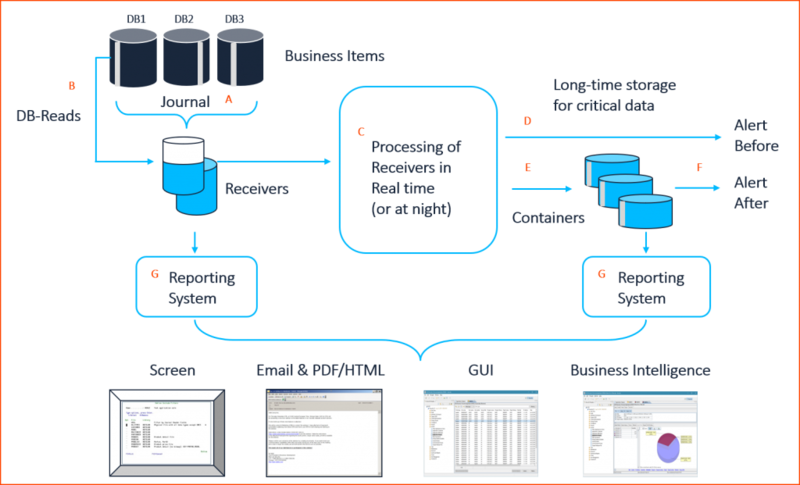 Real-time alerts indicating changes in business-critical data; these application alerts are activated by user-defined thresholds. Comprehensive reports displaying all application changes on a single timeline in various formats. Alerts and reports enable users to meet regulatory requirements such as GDPR, SOX, HIPAA, and PCI. iSecurit AP-Journal is an Application Security and Business Analysis Solution for the Power i.
AP-Journal protects business-critical information from insider threats as well as external security breaches. It keeps managers closely informed of important changes in their business-critical data and streamlines journaling procedures. Users can integrate information from various files and view all changes relating to a specified business item. In addition, AP-Journal helps enforce business rules by triggering external functions. 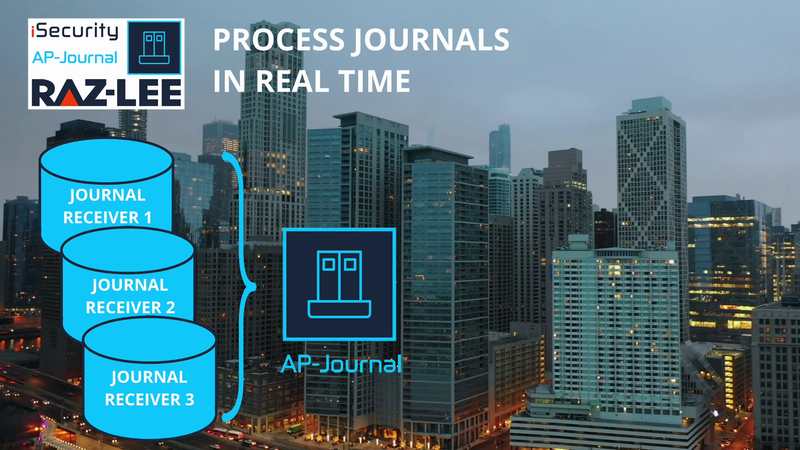 With its unique technology, AP-Journal logs database access (READ operations) directly into the journal receivers. This functionality is not provided by OS/400 journaling, and constitutes an important component of compliance. By providing a timeline report of all changes relating to application data, AP-Journal reduces unauthorized activity and enables users to meet regulatory requirements. It also issues real-time alerts to inform managers of any changes in application databases or unapproved access to critical data. Who modified file PAYMENTS between 20:00 and 06:00 during vacation; among those, who reduced the PAYMENT_AMOUNT by more than 15%? Who worked on the SALARY file during non-standard business hours, and accessed employees whose salaries exceed $5,000 monthly? Provide John with a timeline report of all changes made to his MORTGAGE (covering the dozens of files in the MORTGAGE application), during the past 25 years. Send an SMS message and e-mail to the company’s Chief Security Officer when the PRICE_OF_ITEM changes by more than 4%. Send a SYSLOG message and operator message when the PRICE_OF_ITEM for an ITEM shipped last month changes by more than $6.20. Send an e-mail when anyone accesses the record of an employee whose monthly SALARY is greater than $5000. What users who are not in the HR department modified the SALARIES table? 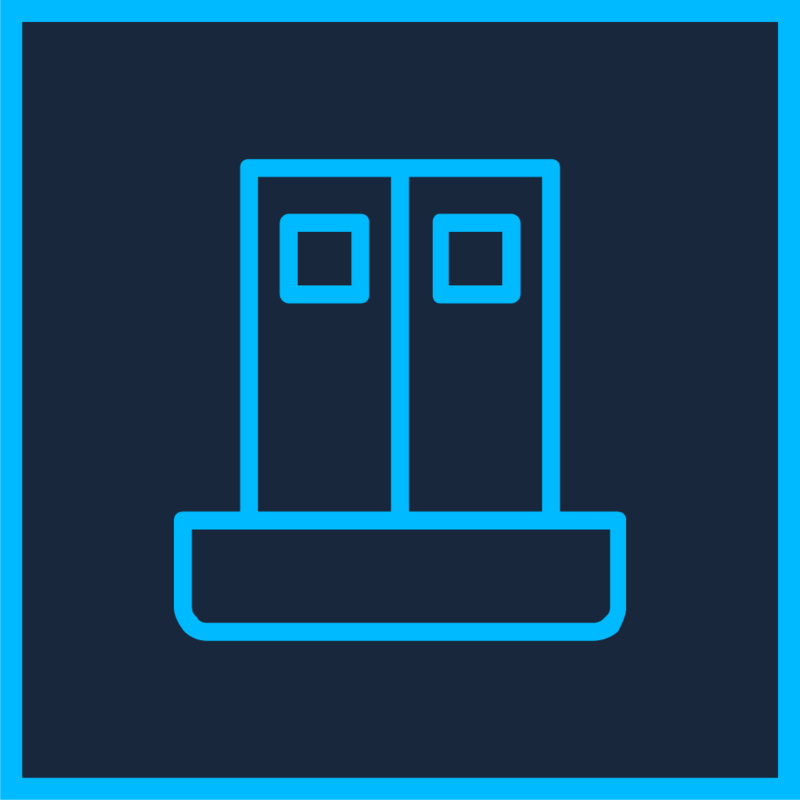 What changes to the hospital’s PATIENTS file were made via utility application DFU?